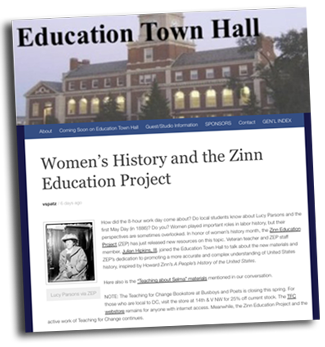 The new site features over 75 free, downloadable teaching activities for middle- and high- school students to bring a people’s history to the classroom. 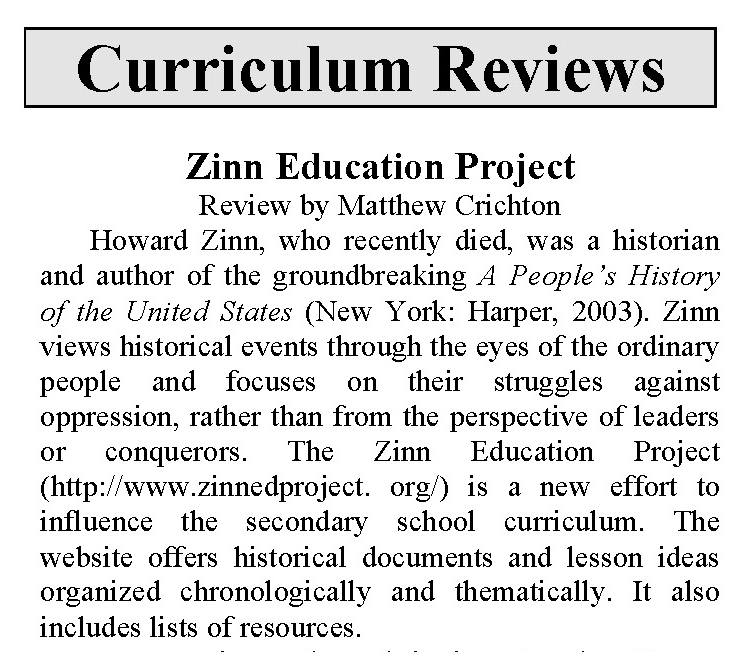 These are the best U.S. history-teaching articles from the Rethinking Schools archives. Lesson planning is an art. A good lesson requires a fine balance of Higher Order Thinking Skills (HOTS), creativity, student buy in — and, of course, content. Portland teacher Bill Bigelow breaks it down. You’re probably wearing green and pining for a Guinness right about now. That’s cool. Happy St. Paddy’s Day! Who’s Afraid of “The Tempest”? : Arizona’s ban on ethnic studies proscribes Mexican-American history, local authors, even Shakespeare.